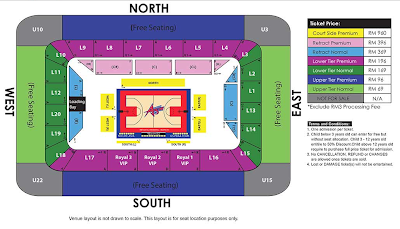 [Media Release] Basketball enthusiasts in for a bigger treat! The Ninetology Malaysia Basketball Carnival 2013 is back! KUALA LUMPUR: The Ninetology Malaysia Basketball Carnival 2013 is back for its second time with two tournaments (Ninetology 3 Star and Ninetology 7 Star) and the Ninetology All Star exhibition game. The well-known Ninetology All Star exhibition game will provide basketball fans a platform to witness world-renowned professional basketball players up close, in Malaysia. Six legendary NBA players will be playing in the Ninetology All Star exhibition game during the carnival, as well as sharing their experiences with local basketball players and fans. 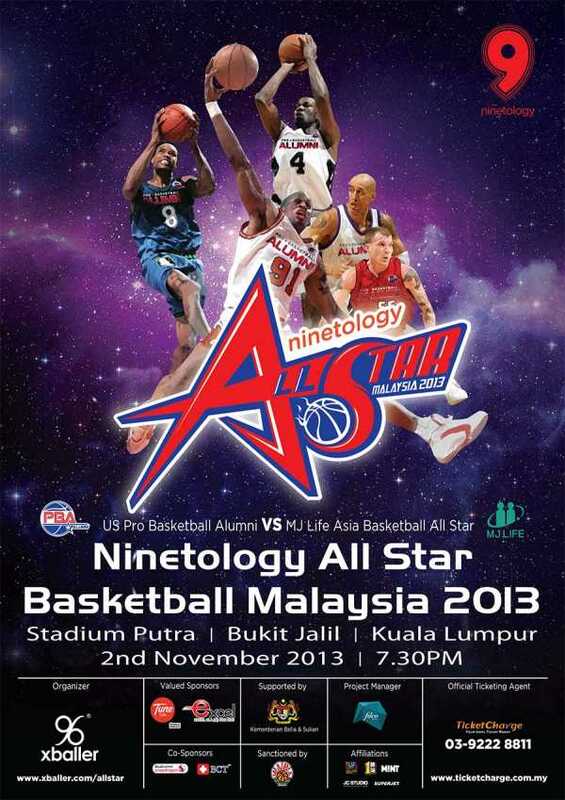 Under the US Pro Basketball Alumni team (PBAA), the group of six former NBA players and four renowned international basketball freestyle players will compete with a specially selected MJ Life Asia Basketball All-Star team on November 2, 2013 at Stadium Putra Bukit Jalil. Last year, our local professional team, Westport Malaysia Dragons was against the PBAA team. The tenacious seven-time-NBA Rebounding Champion and five-time NBA Champion, Dennis “The Worm” Rodman, and one time NBA Champion Jason “White Chocolate” Williams will return in action for their second time in Malaysia. 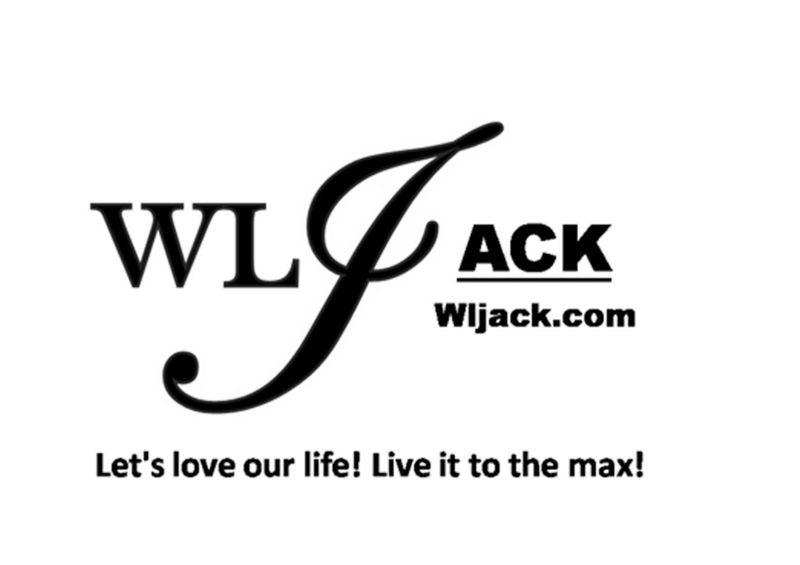 They will be joined by one-time NBA Champion Michael Finley, four times NBA All-Star Team Latrell Sprewell, Toronto Raptors’ all-time leader in steals, Doug Christie, former Philadelphia 76ers, Zendon Hamilton, Connecticut’s “Mr. Basketball”, Charoy Bentley, John “Helicopter” Humphrey, Anthony “Mr. Africa” Pimble and legendary Slam Dunk Showdown Winner Guy “Frequent Flyer” Dupuy. Standing at 193 centimetres and arguably one of the best dunkers in the world, Guy Dupuy showed off his repertoire at the press conference at MABA Stadium today. The 26-year-old Dupuy played professionally in Spain and is part of an amateur group of dunkers, Team Flight Brothers. He is celebrated for his off one foot between legs variations, between-the-legs dunk over a car and his windmill over eight people. With the selection of 10 best players of which two are Malaysians, the MJ Life Asia Basketball All-Star team are ready for a fight against the alumni team. The MJ Life Asia Basketball All-Star team will feature FIBA Asia Championship gold medallists, Jaber Rouzbahani and Aren Davoudi from Iran, Jun Iwasa (Japan), Rommel Adducul (Philippines), Nino Canaleta (Philippines), Folarin Deola D’brown (Nigeria) and Yang Yu Ming (Taiwan). The last three vacant slots in the team will be filled by New Zealand Hoopnation Slam Dunk King, the Most Valuable Player of the Malaysia National Basketball League 2013 and the Most Valuable player of the MABA/Agromate Agong Cup National Basketball Championship 2013. The MJ Life team is coached by Goh Cheng Huat of Malaysia, who has accumulated 12 championship titles at the MABA/Agromate Agong Cup. He will be assisted by Iran’s Omid Dadfarnia who coached the Iran National Team 2007 and Philippines’s Paul Daniel Advincula, who currently coaches Malaysia’s national team. The carnival presented by Ninetology while the home team presented by MJ Life, organised by Xballer Marketing Sdn Bhd, and managed by FDCV Group. This event is supported by Ministry of Youth and Sports and sanctioned by Malaysia Basketball Association. Other sponsors and affiliations are Tune Talk, Excel SLA, Qualcomm, BCT Bio Medical, 1 Titan, Mint Magazine, JC Studio, KLSG Expo and Superjet. The Minister of Youth and Sports Ministry, YBhg Khairul Jamaluddin will be attending on 2nd November to officiate the opening of Ninetology All Star Exhibition Game. During the event, there will be Ninetology Malaysia Basketball Academy which will be coached by the All Star players to enhance the basketball skills of the young basketball enthusiasts. 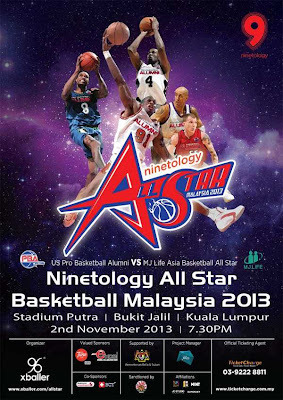 Ticket sales for Ninetology All Star game will commence on 10:00a.m, Monday, August 5, 2013. 20% discount is given to early birds, from 5th August – 18th August. They can be purchased on www.ticketcharge.com.my or call +603-922 28811 for more information regarding ticket sales. For more information about Ninetology All Star game, kindly log on to www.xballer.com/allstar/ . 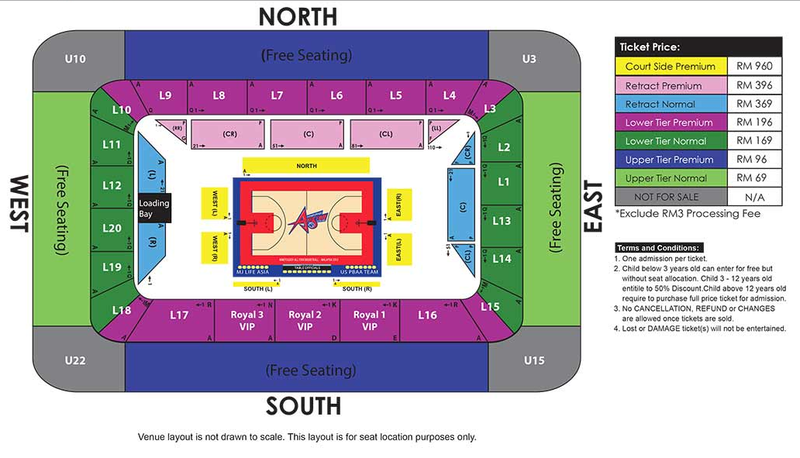 Open to Malaysians and non-Malaysians, the Ninetology Malaysia Basketball Carnival 2013 consists of two tournaments – Ninetology 3 Star (3 on 3 game) and Ninetology 7 Star (full court game). The circuit rounds will run from August 3 to November 2 at 30 different locations nationwide. 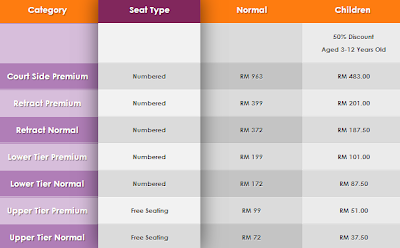 Winners of the Circuit Rounds will compete in the Grand Finals at Stadium Putra on November 1 & 2. The six categories contested in both tournaments are Boys Under 15, Boys Under 18, Men Open, Men Non-Chinese, Girls Under 15 and Women Open. 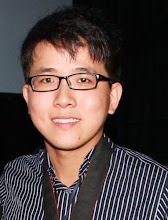 Non-Malaysians are allowed to participate in the Open categories, however, only Malaysians are allowed to take part in the Men Non-Chinese category. Winners of the Ninetology 3 Star tournament are entitled to win cash prizes total up to RM1,200, and the champion team of Grand Final will be entitled to win Ninetology Pearl Mini i5350 Smart Phone worth RM399, and a Ninetology All Star exhibition game ticket for each player. Winners for the Ninetology 7 Star tournament on the other hand, can win total up to RM2,060, and the champion team of Grand Final will entitled to win Ninetology Pearl Mini i5350 Smart Phone worth RM399, and a Ninetology All Star exhibition game ticket for each player. Players can register by logging on to www.xballer.com.my/event.php or contacting their registry hotline at 016-9150615.